What happens when God is separated from the government? Our nation was carefully crafted by our forefathers, not as a Christian nation per se, but under God’s Judeo-Christian law. Today more than two centuries later, the movement of secular humanism is beginning to uproot Christianity as the basis for our laws and government. 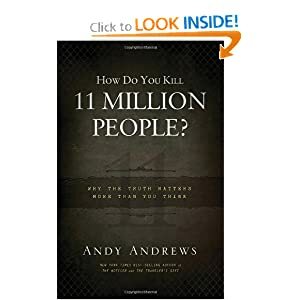 All throughout the Bible when God is removed and people have turned their backs on Him, empires have fallen, kingdoms crumble and governments have collapsed. There is always judgement. 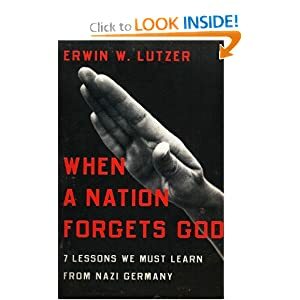 Today we are looking at 7 lessons we MUST learn from Nazi Germany. NextThe Church in America: Leaders or Lap Dogs?